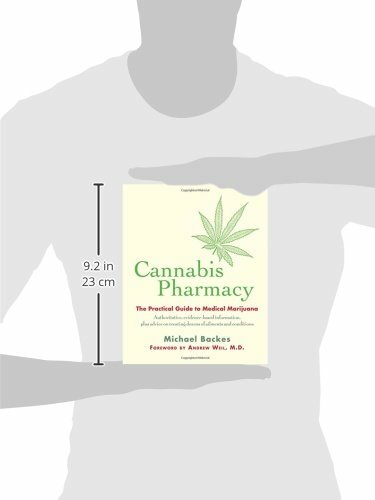 Written by Michael Backes, a respected expert in the field, Cannabis Pharmacy begins with the history of medical marijuana and an explanation of how cannabis works with the body’s own endocannabinoid system. 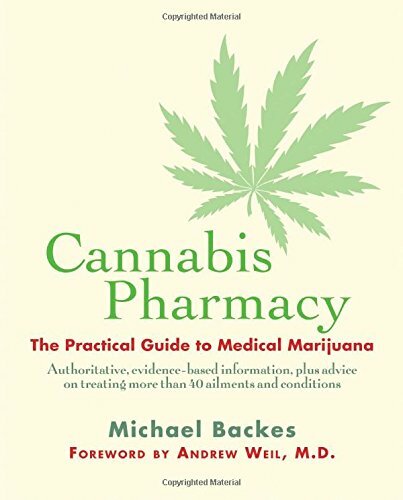 Backes goes on to explore in detail 27 of the most popular cannabis varieties, how to identify them, the differences between them, and the medical conditions for which patients have reported effectiveness.  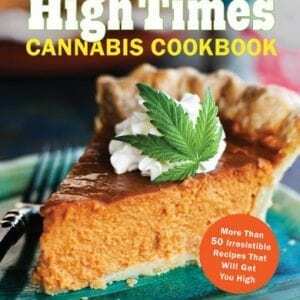 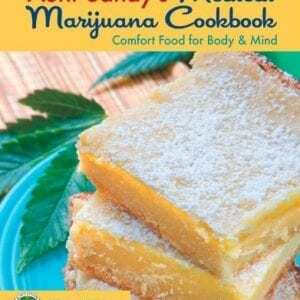 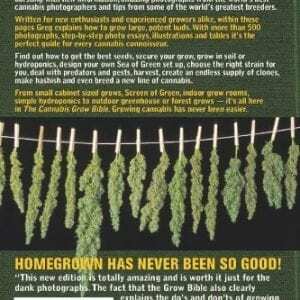 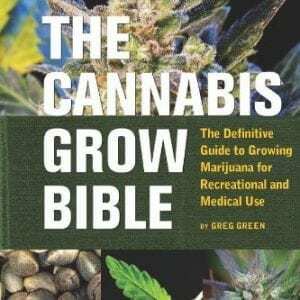 Additional chapters describe how to prepare and store cannabis, how best to administer those preparations, and how to modify and control dosage. 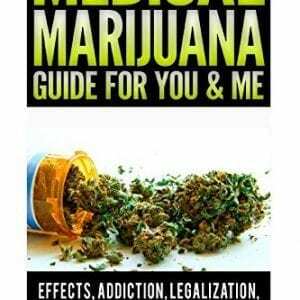 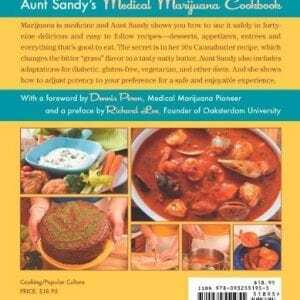 Also included is a guide to 29 ailments and illnesses for which doctors commonly recommend medical marijuana, including chronic pain, chemotherapy-induced nausea, multiple sclerosis, Alzheimer’s disease, fibromyalgia, and Parkinson’s disease.